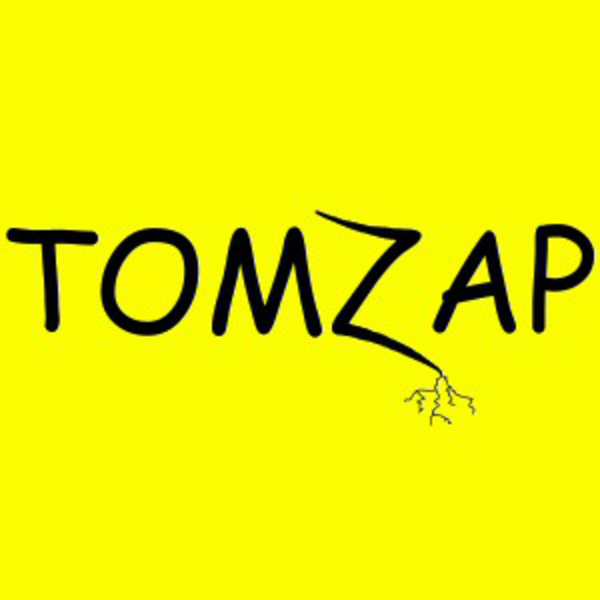 Tomzap can perform as a 3-piece or 4-piece rock band playing originals and cover songs. 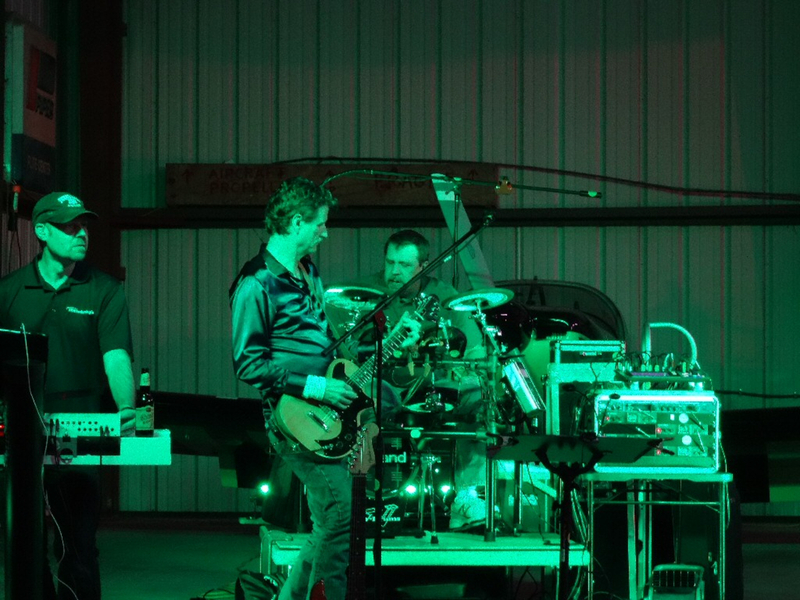 We play family-friendly, good time rock and roll, mostly for outdoor events. 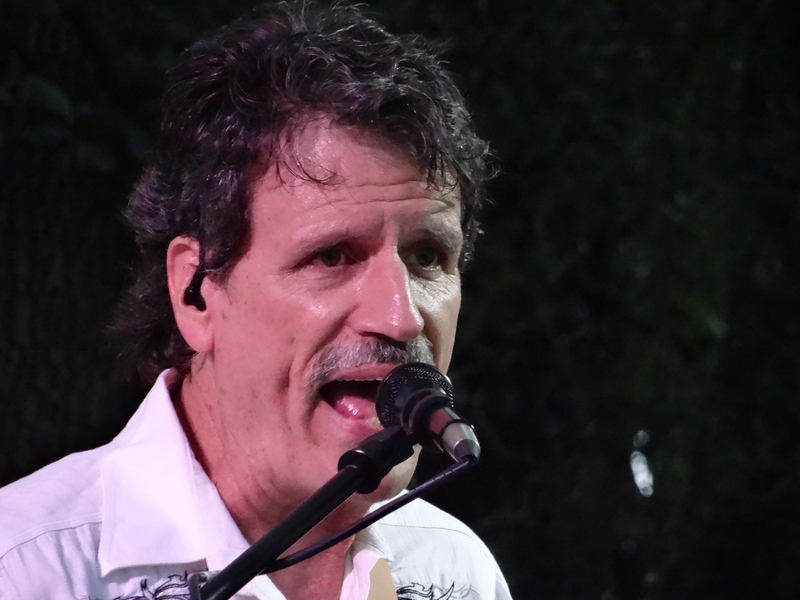 Please check out the music on our web site and contact Tom Penick, tom(at)tomzap(dot)com. 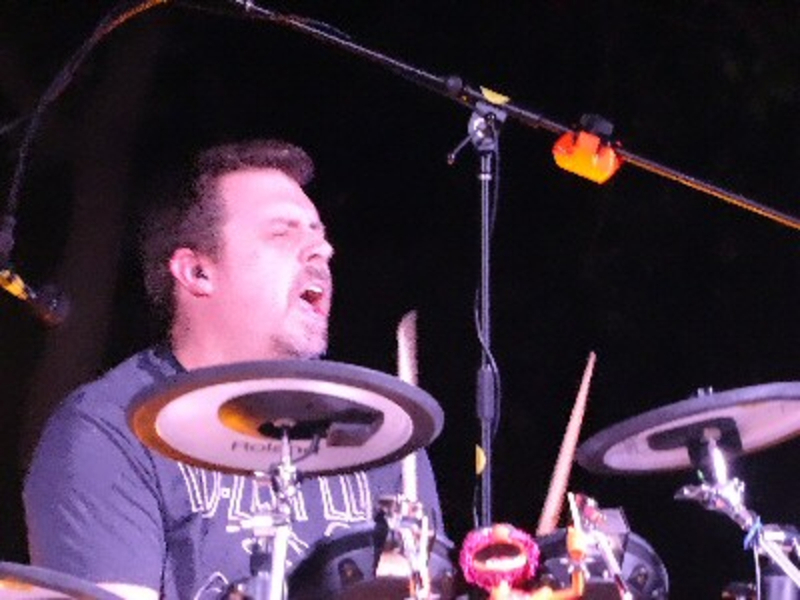 Two songs, both written by Tom Penick and performed by Tomzap. 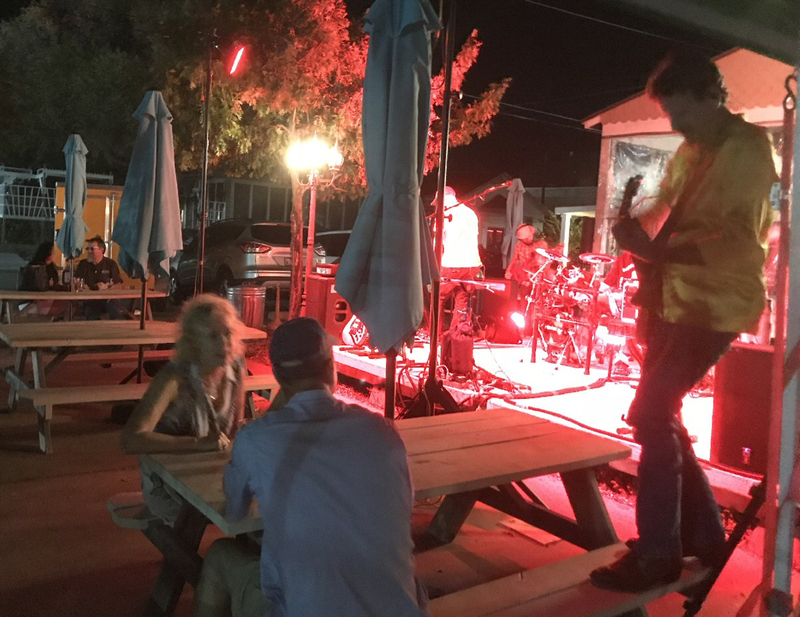 Recorded live at the Leander Beer Market. Deutschenpfest. Pfluger Park in Pflugerville, TX. Admission $7. Roots Bistro. 118 W. 8th St., Georgetown, TX. (South side of the Courthouse Square) 7:00pm to 10:00pm. 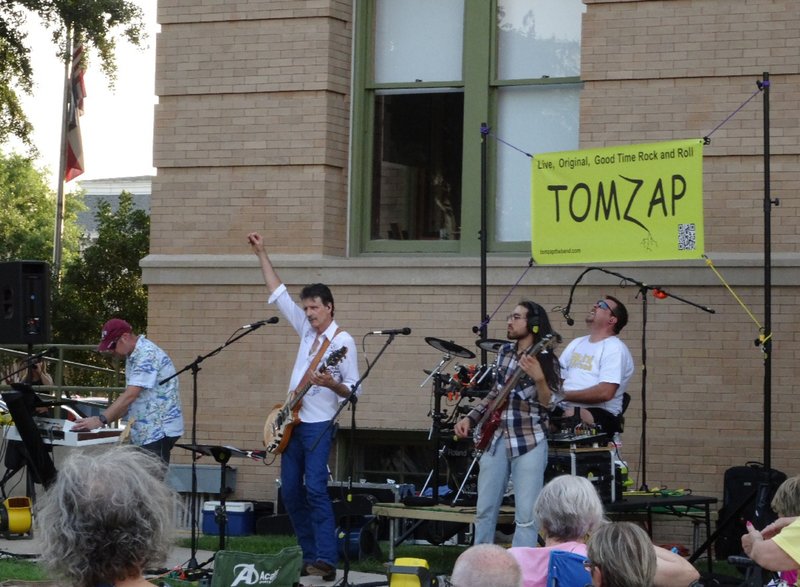 Tomzap played as a 4-piece band at the Leander Beer Market Arts & Ales Festival from 7:00 pm to 10:30 pm. 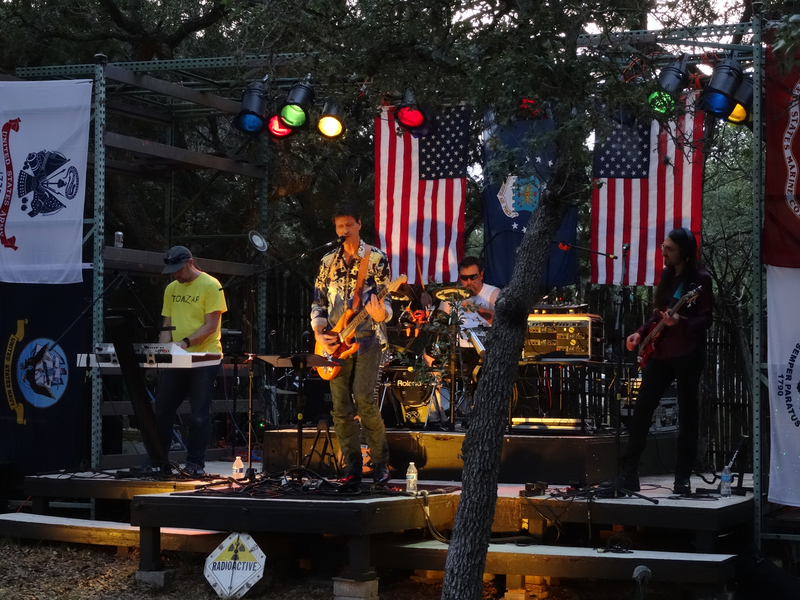 omzap played for a Veterans Day Festival from 6:00 pm to 7:30 pm. We were a 3-piece band today without Brian. 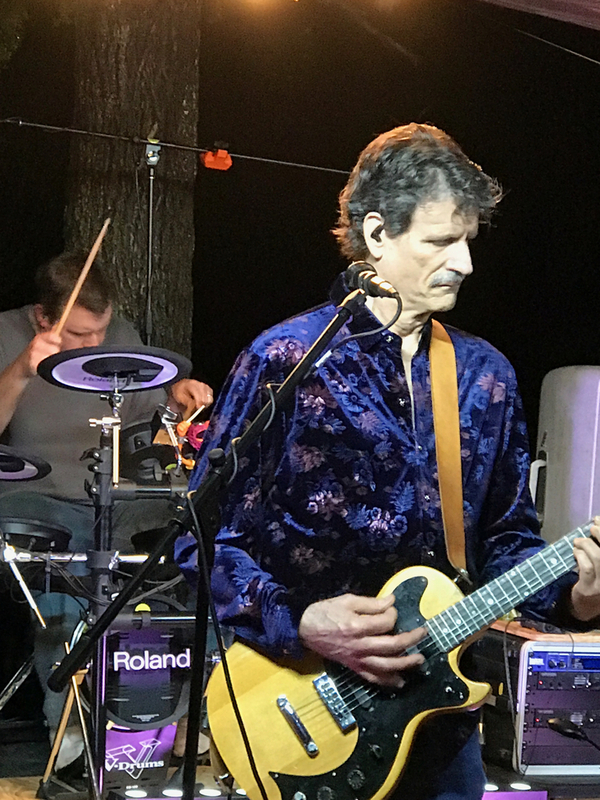 Tomzap played for the Fall Nights Freddy's Cruise-In car show at Freddy's Steakburgers, 2602 West Pecan Street, Pflugerville, TX, starting at 6:00 pm. 6:30 - 8:30pm. 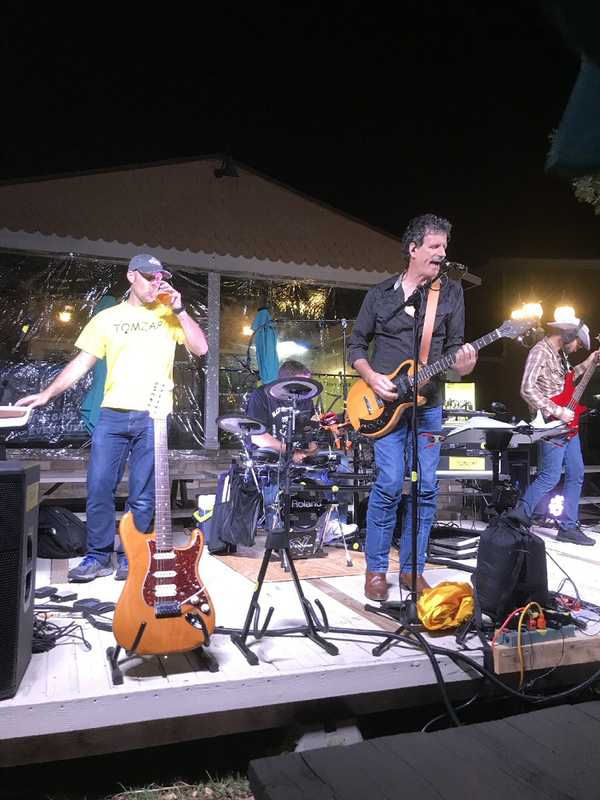 Tomzap played as a 3-piece band at the Hollows Beach Club, a private club for property owners in The Hollows Subdivision in Jonestown. 2:00 - 4:00pm. The Hollows Beach Club, a private club for property owners in The Hollows Subdivision in Jonestown. 2:30 - 4:30pm. The Hollows Beach Club, a private club for property owners in The Hollows Subdivision in Jonestown. 7:00 - 11:00pm. Liberty Hill Beer Market, 13851 TX-29, Liberty Hill, TX. 6:15 to 8:15 pm. Summer Nights Classic Car Cruise-In at Freddy's Steakburgers, 2602 W. Pecan St, Pflugerville. 6:30 to 8:30 pm. 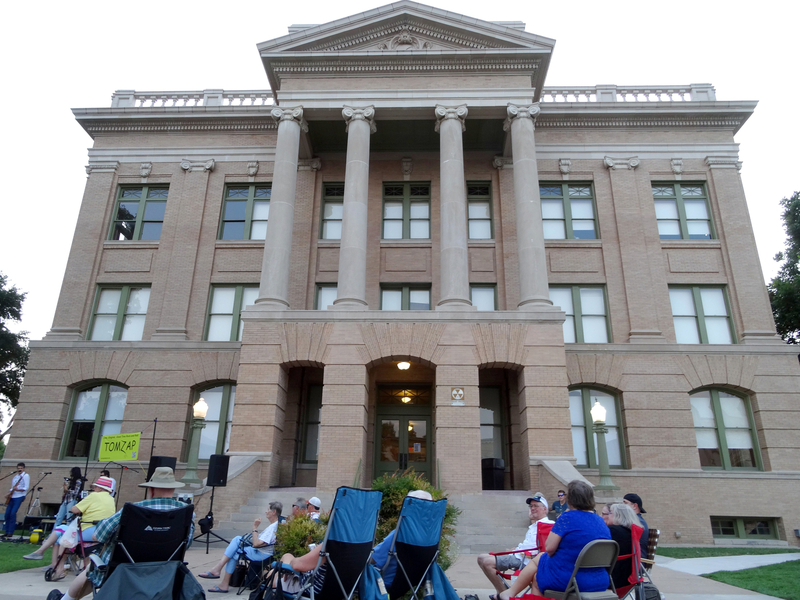 Georgetown Music on the Square Concert Series on the Northeast corner of the Courthouse at 7th and Main St.
6:00 to 8:00 pm. Bryson Eats on the Streets at Tower Park just inside the entrance to Bryson Subdivision at Bryson Ridge Trail and Hwy 183A. Food trucks and live music. 7:30 pm to 10:30 pm. Leander Beer Market, 200 West Willis Street, Leander, TX. Tomzap performed as a 3-piece band since Brian wasn't available. Special Armed Forces Day event. Secret location. Tomzap and two other bands. 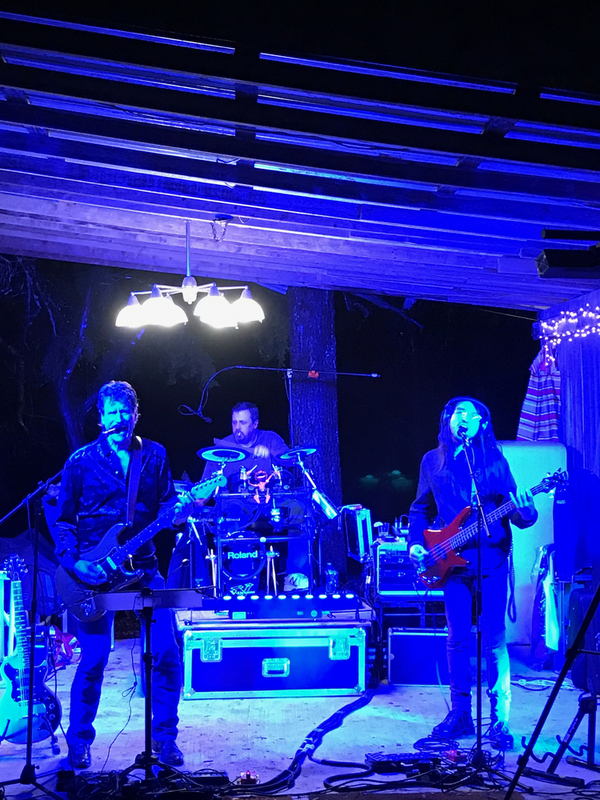 Tomzap played at the Liberty Hill Beer Market for the first time from 8:10 pm to 11:30 pm. The address is 13851 Hwy 29 which is in Liberty Hill on the south side of Hwy 29 just west of the 1869 intersection, next to the Citgo. 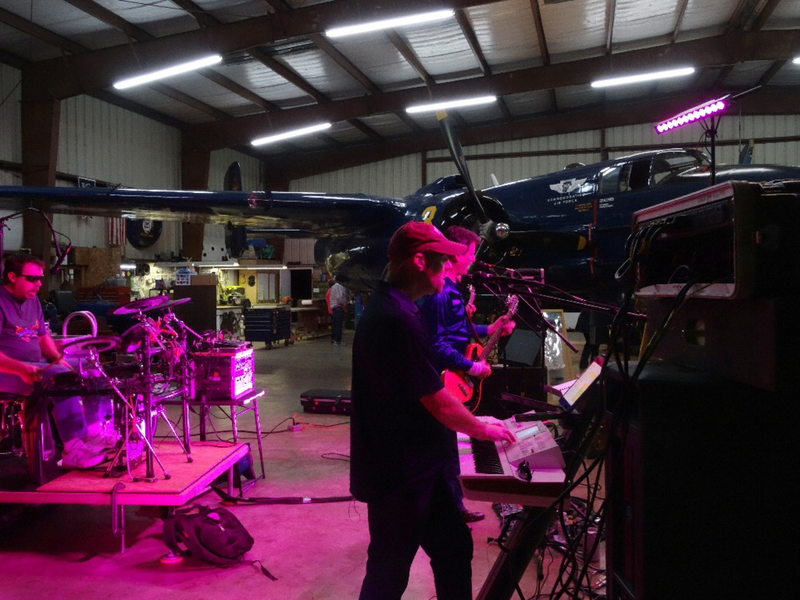 This was a local private surprise birthday party with lots of friends in Liberty Hill, TX. 7:00-10:00 pm. 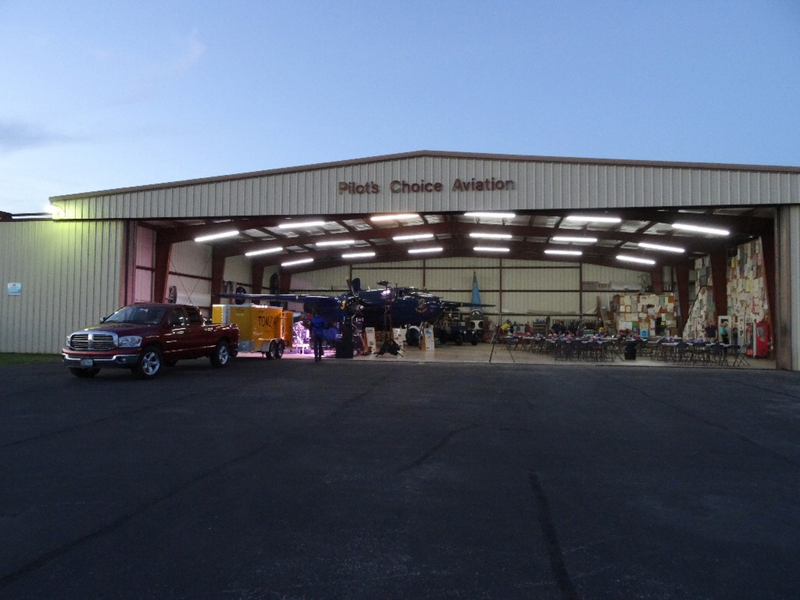 Party at Pilot's Choice Aviation at the Georgetown Municipal Airport to thank the Devil Dog Squadron for their contributions to the restoration of the PBJ-1J WWII bomber. Georgetown, TX. 106 W. Willis in Leander, TX. Tomzap played from 7 pm to 10:30 pm. 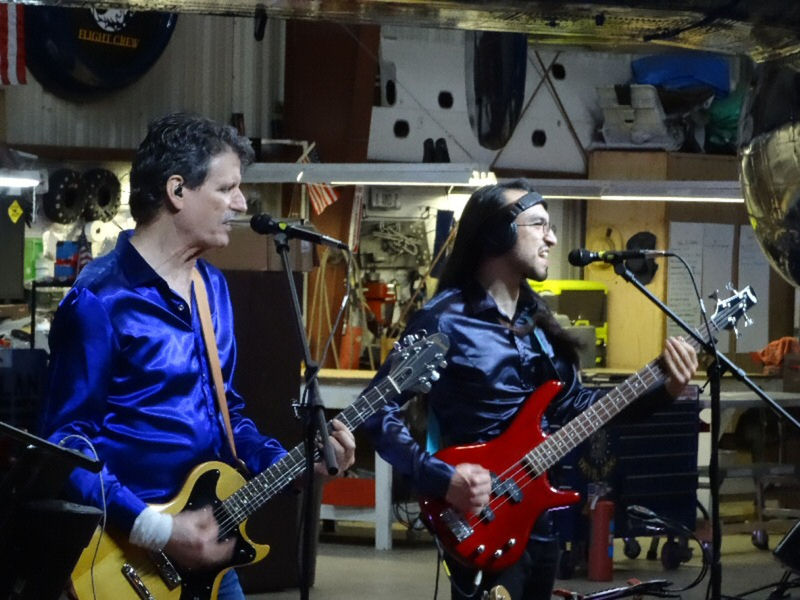 This was the first performance with our new bass player, Mario Marrufo. We had been scheduled to play the Leander Car Show on the first Sunday but in the meantime the event changed to a market and car show held each month on the 3rd Saturday. 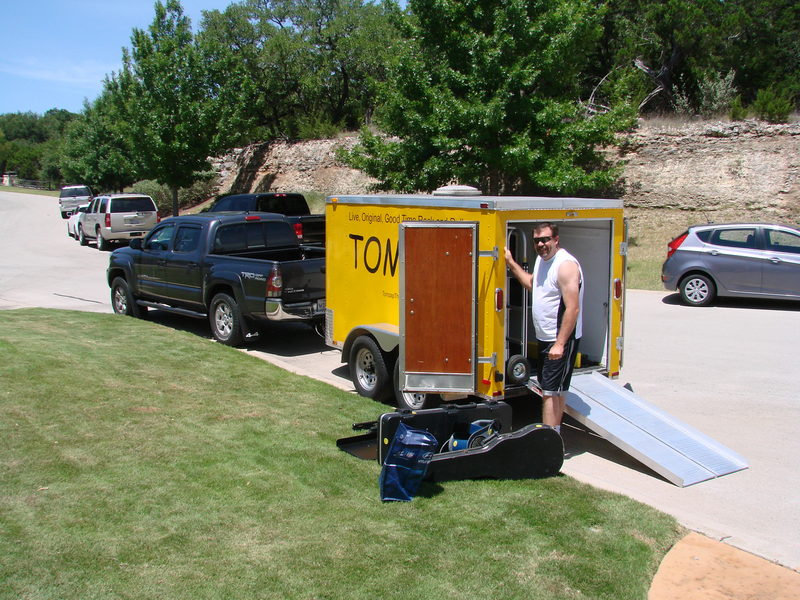 Management of the event shifted from the City of Leander to the Leander Chamber of Commerce. 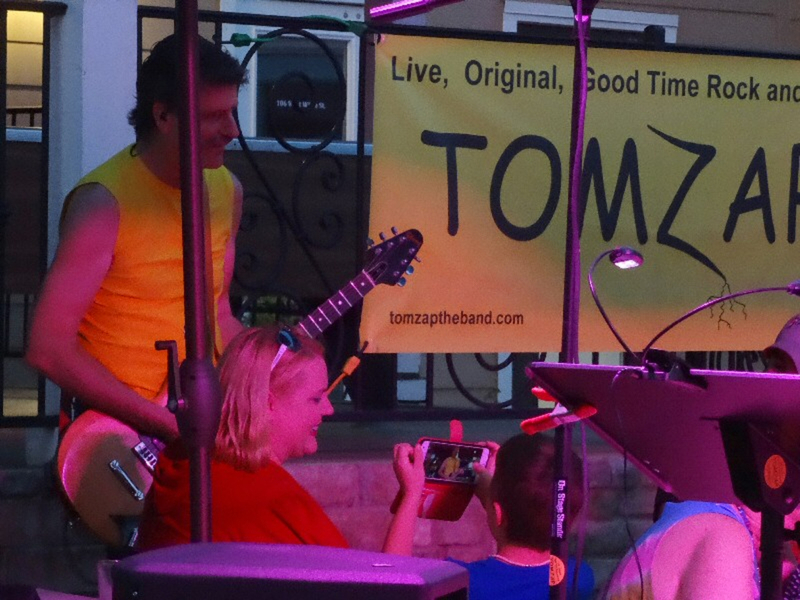 Tomzap played from 10am to 1pm at 200 West Willis Street in downtown Leander. 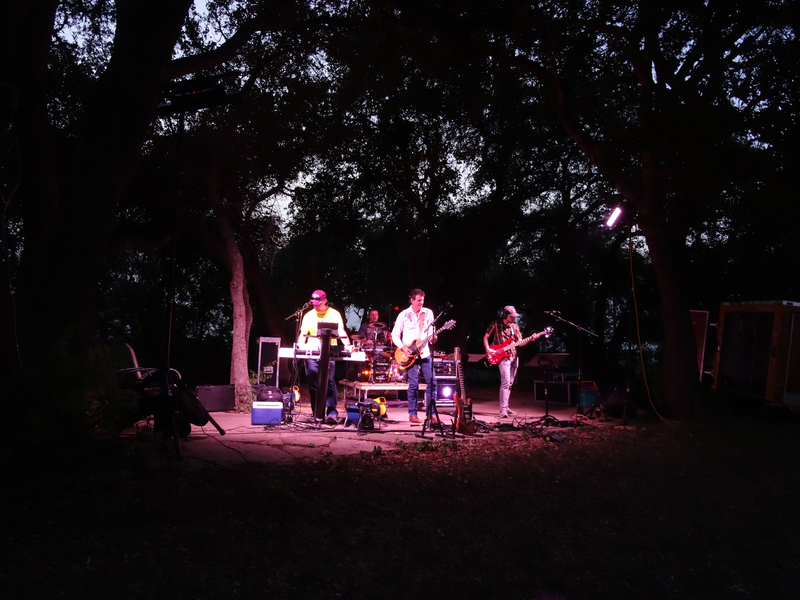 This is the last time we have played for the City because the Leander Chamber of Commerce does not support local talent. Ironically we play for the COC of other towns but not the one we are from. 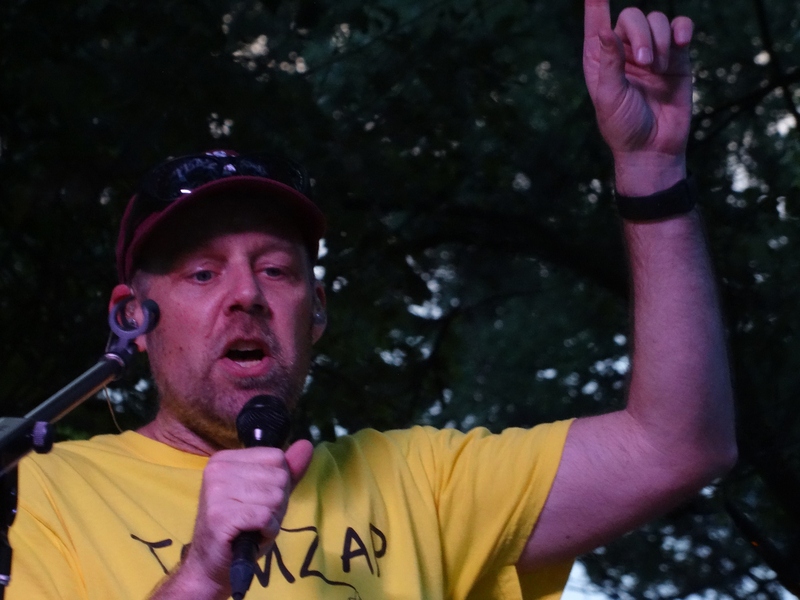 Tomzap played from 9pm to 12 midnight at 106 West Willis Street, on the outdoor stage. Tomzap played from 7pm to 11pm on the outdoor stage. 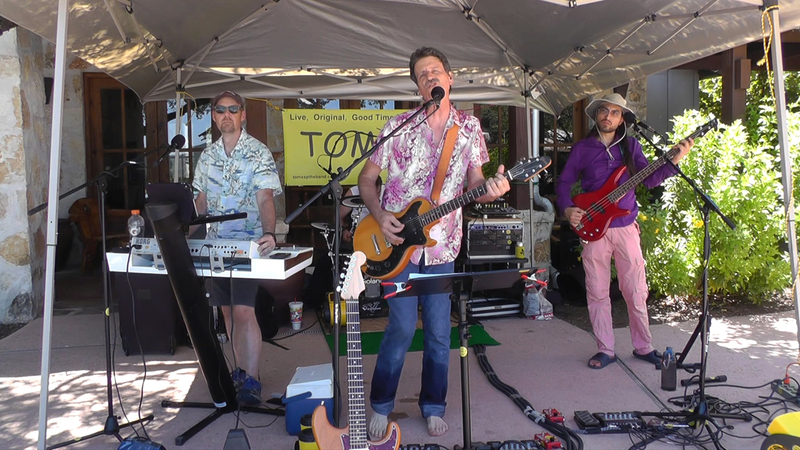 Tomzap played from 10am to 1pm at 200 West Willis Street in downtown Leander. 106 W. Willis in downtown Leander. Tomzap played outdoors from 7pm to 10pm. 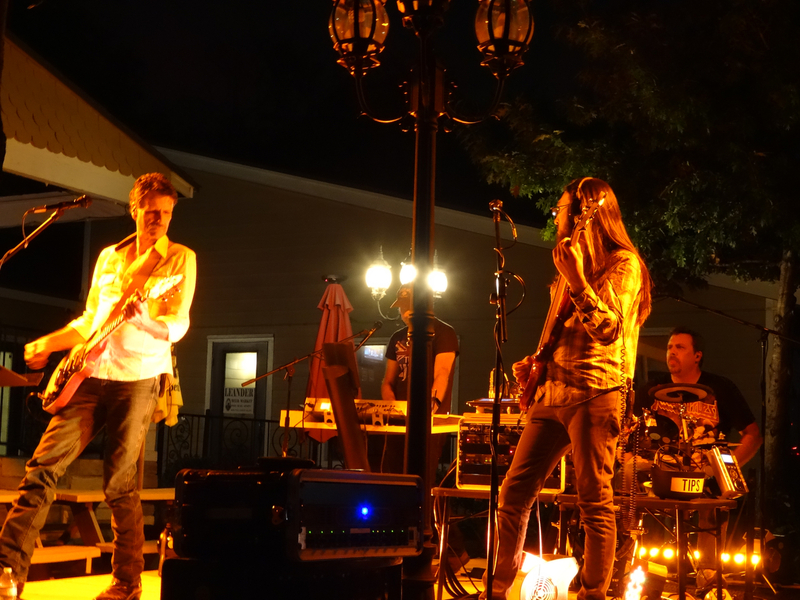 Tomzap played from 7:00 pm to 10:00 pm at 106 W. Willis Street in Leander, TX. 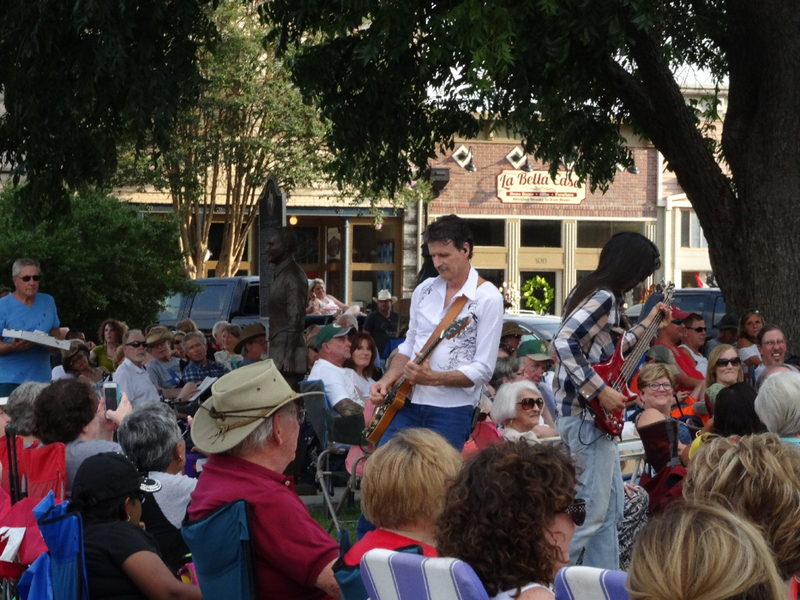 Tomzap played from 7:00 pm to 10:00 pm at 106 W. Willis in downtown Leander. Tomzap played along with the Brooks Meggs Band and The Adventures Of. 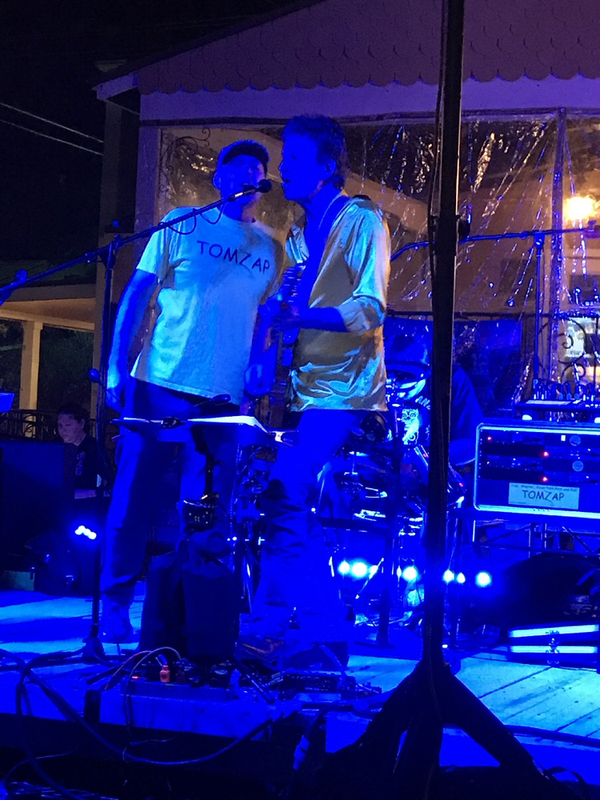 Tomzap played from 10am to 1pm at 200 West Willis Street in downtown Leander featuring guest keyboardist, Brian Chase. 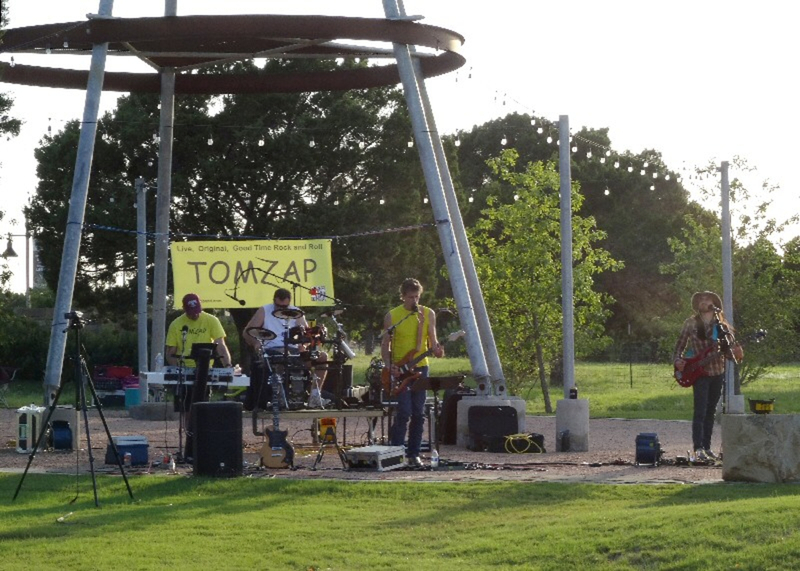 Tomzap will play at the Gazebo in the San Gabriel Park in Georgetown, TX on Sunday, May 31 at 4:00 pm. We are having a pot luck supper. Suggest bringing folding chairs. Free to the public.